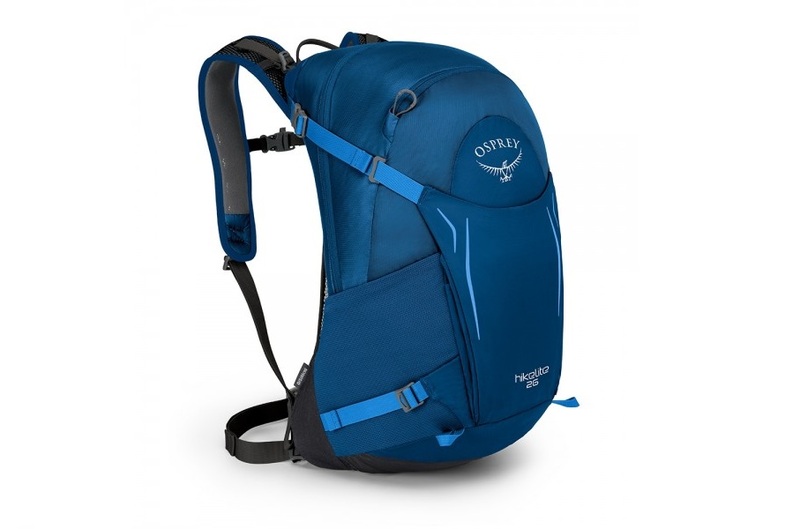 Our previous Osprey bag reviews have always been quite focused, be they about a tough backpack perfect for adventures, carry-on luggage that both rolls and fits on your back, or a commuting bag designed to keep your stuff safe and dry. This review, however, is slightly less focused, as this thing can do just about anything. 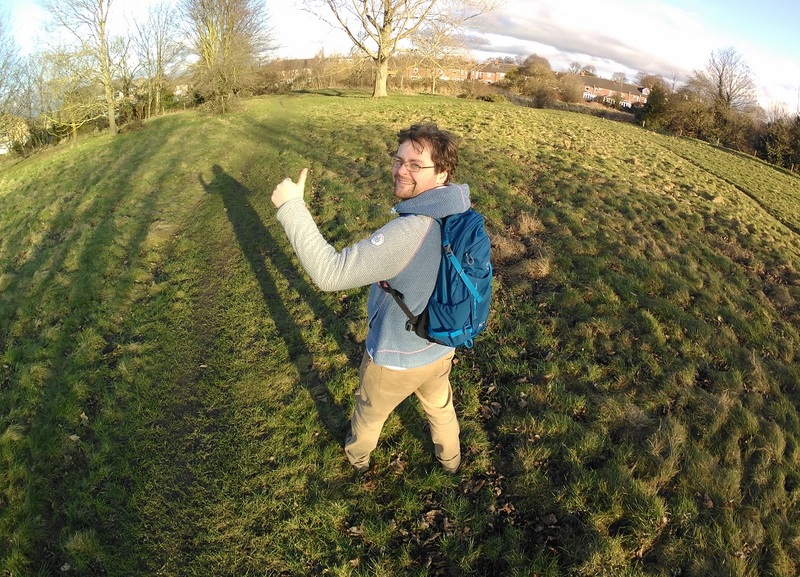 We check out the Osprey Hikelite 26 Backpack.